The Auroras are caused by collisions between electrically charged particles released from the sun. 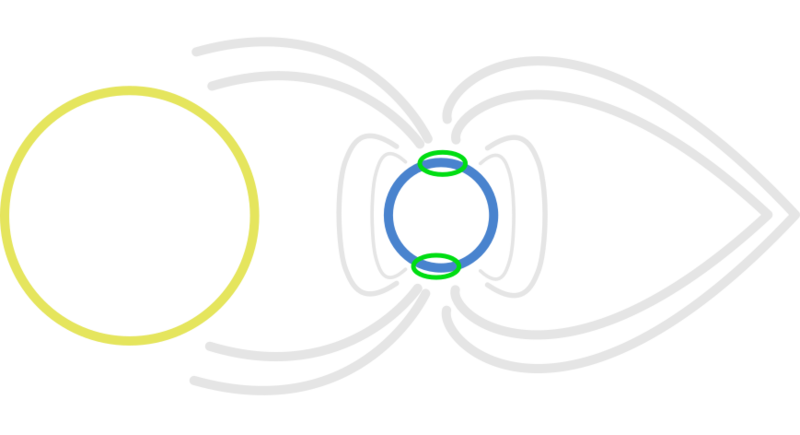 These particles enter the earth’s atmosphere and collides with gases such as oxygen and nitrogen. Auroras can bee seen in northern and southern hemisphere. Auroras in the northern hemisphere are called "Aurora Borealis" or "Northern Lights" and auroras in the southern hempishere are called "Aurora Australis" or "Southern Lights". 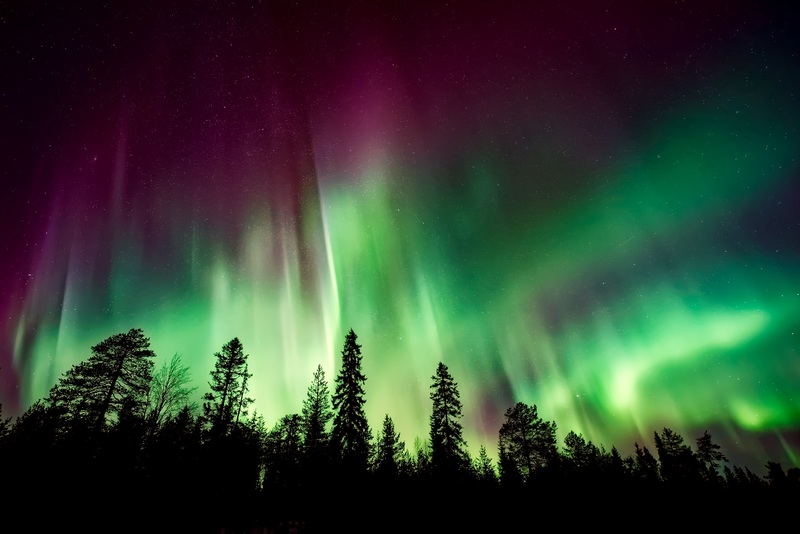 Northern Lights can appear in many colors, but usually green is the most common color to be seen. Sometimes they can have also small shades of red, yellow, blue and violet colors. When the Northern Lights can be seen? Northern Lights are visible from late August to April. For seeing the Northern lights there has to be clear sky. But sometimes they can be seen even if there is a light cloud layer in the sky. 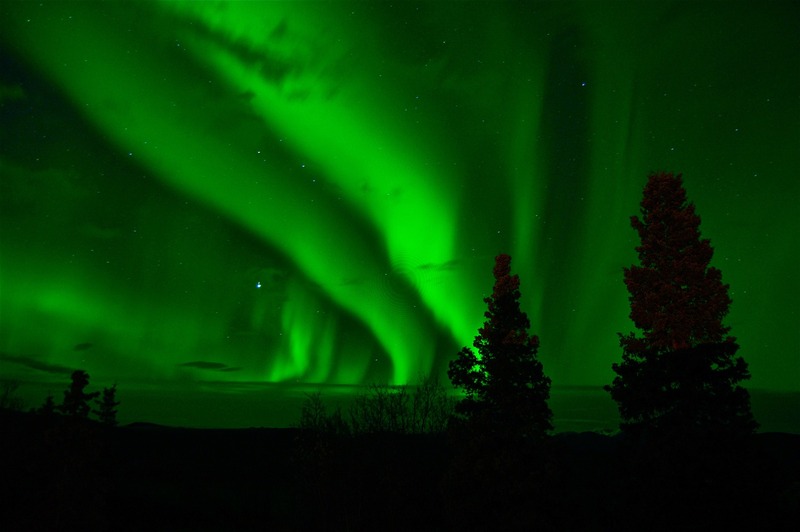 Best time to see Northern Lights are between 21:00 and 04:00 (9 PM and 4 AM). Sometimes they appear as early as 17:00 (5 PM). Northern Lights Alert app alerts you when they become visible!